Nigeria’s most consistent dancehall star, Flamez is back with yet another jam. This time, the song titled ‘Caro‘. The most ever jamming party banger you could ever know. 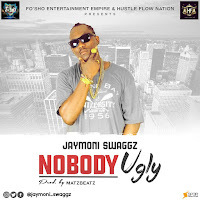 The award winning singer who has been consistent with his sound and hit songs in the last 18-months delivers a smash hit with this tune produced by Cray beatz. 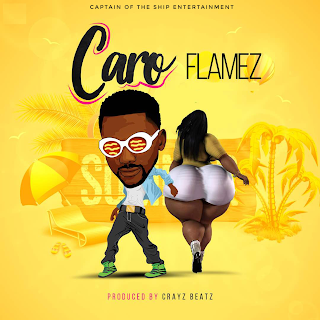 Signed on to Captain Of The Ship Entertainment, Flamez has banging songs like Motivation, ‘Vacation and Funtime Featuring Runz Coming soon under his belt.